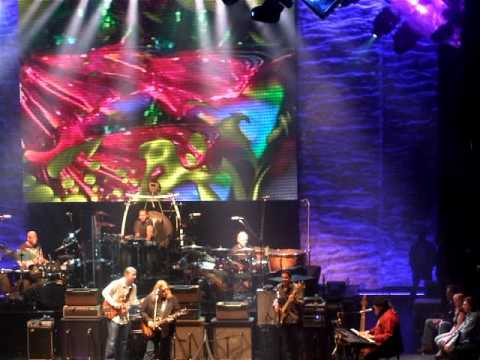  This is Dr John Playing Walk on Guilded Splinters with The Allman Brothers Band at the Beacon Theatre 3/26/11. 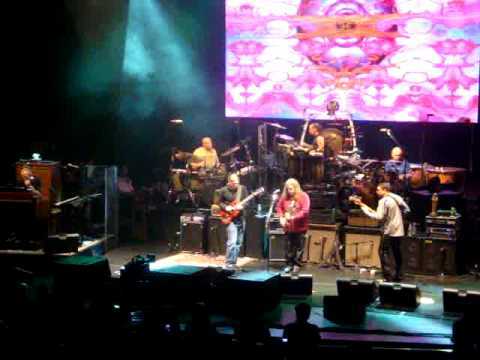 Allaman Brothers, Beacon Theatre, NYC 3/14/11. 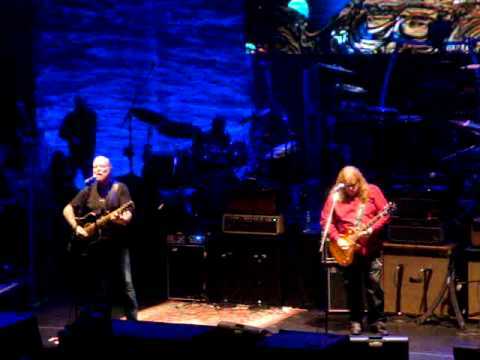 ABB with Eric Clapton Beacon Theatre 3/20/2009.